A crossbreed is produced when a pure bred dog from one breed is bred with a purebred dog of another breed. A dog who is crossbred is also known as a mixed breed, and more recently have been dubbed designer dogs or hybrid dogs. 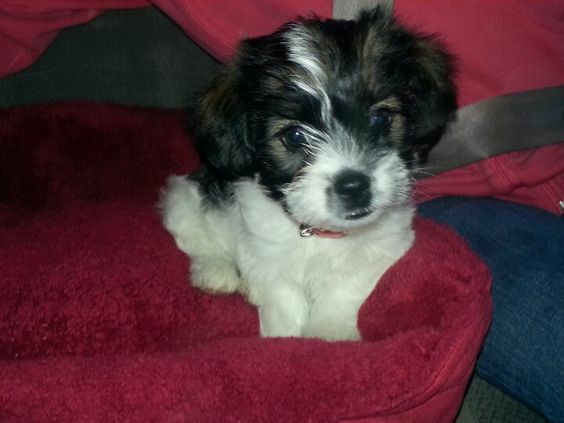 Shih Tzus are amazing dogs, so why would someone choose to crossbreed them? For some pet owners, the personality traits and physical features of two different dog breeds may be appealing. 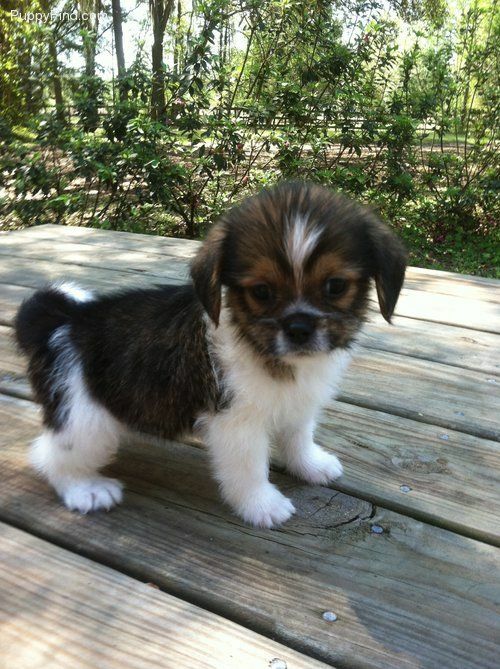 Cross breeding a Shih Tzu is an excellent way to enjoy the characteristics of two distinct dogs in one. It’s like having the best of both worlds. 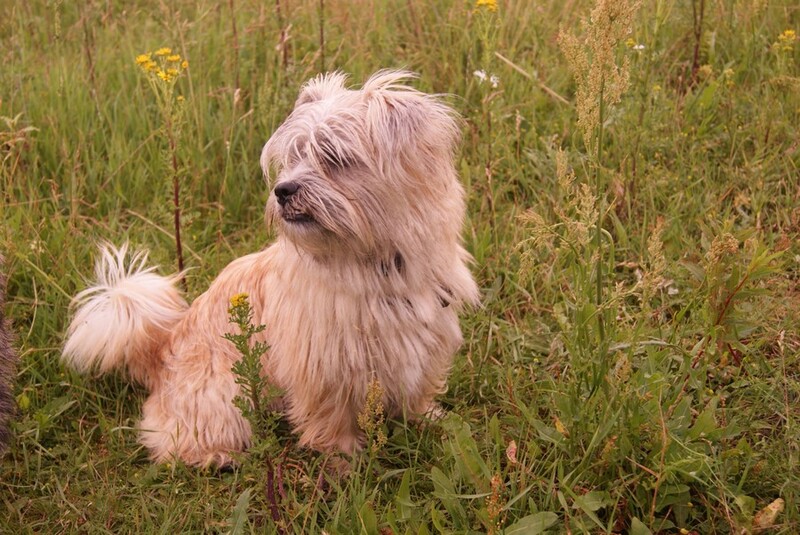 In some cases, breeding a Shih Tzu with a breed with known health problems may actually reduce the risk of issues that would occur in a purebred dog. 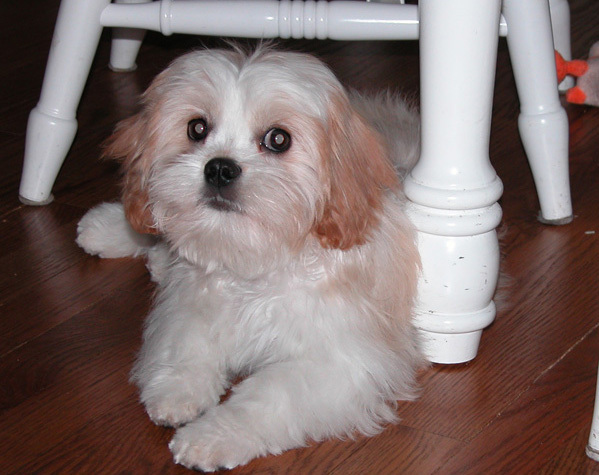 While there are many "designer dogs," the popularity of the Shih Tzu has made it a top choice for crossbreeding. Are you interested in a crossbred dog? 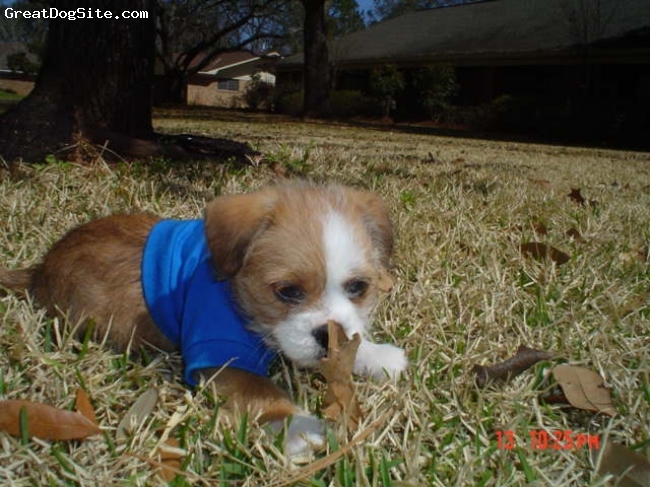 To help you make your decision, we have compiled a list of 35 Shih Tzu cross breeds.